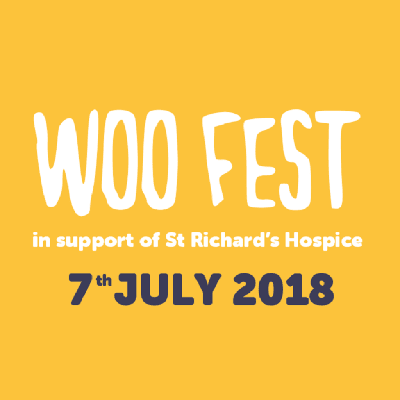 Spirit Executive are excited to announce that we will be sponsoring Woo Fest in aid of St Richard’s Hospice which is taking place this Saturday, the 7th July 2018 at 12:00pm. 100% of every ticket will go straight to St Richard’s Hospice who care for patients and families in Worcestershire who are living with life-limiting illnesses. For more information please visit the website below. We hope to see you there!